Hello everyone I’m Scott G and welcome to The Sonic Collective’s pick for September 2018. As you know, we’re in the middle of a round of live albums. We’ve had some New Wave with the Talking Heads, some Southern Bluesy Rock with the Alman Brothers and some acoustic Blues from across the pond from Eric Clapton unplugged. This month, I wanted to find a seam in the picks and go in a completely different direction. We’re going to fast forward to the 2000s, we’re going to get loud, and we’re going to get a little crazy. Blink-182 is well-known for putting on electrifying live shows full of crazy banter with the audience in between songs played way faster than on the studio albums. In 2000, between hit records Enema of the State and Take Off your Pants and Jacket, Mark, Tom and Travis recorded a show over two nights and aptly called it “The Mark, Tom and Travis Show”. Looking at the track list, I think what I’ll enjoy most is everyone getting a deeper look at the band. Much Music (MTV for Canadians basically) only played the videos for their singles, and the band got a bit of a bum rap as some sort of prank group. It got them a lot of publicity so I’m sure they played it up a bit, but no joke, this is a band with tight lyrics and playing. This album isn’t just a greatest hits, so you’re going to get a deep look at their full playlist. HISTORY WILL EXONERATE BLINK-182 as the greatest punk pop band of the 2000s. I’m staring right at you Green Day. So yeah. The show’s supposed to capture lot of the live banter between Mark Tom and Travis and a crazy audience coming in loudly over the vocals, so I’m really looking forward to a great audio recording of a frenetic live rock show. 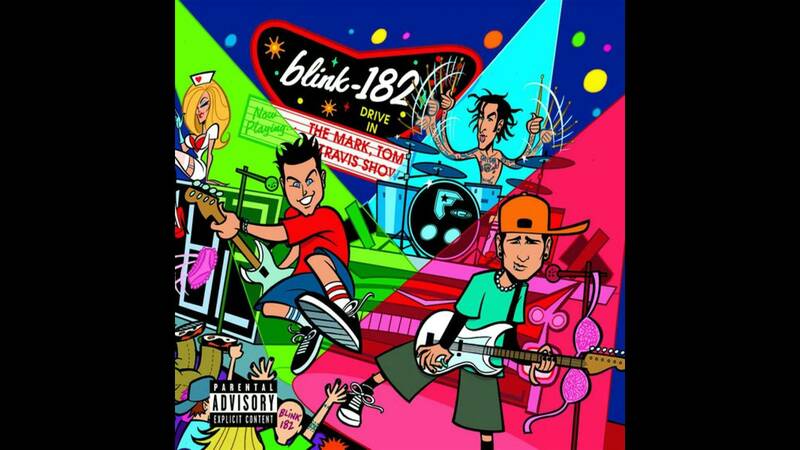 Without further ado, I’d like to once again invite you to join us here at the Sonic Collective for our September pick: The Mark, Tom and Travis Show by Blink 182, and check in at the end of the month to see how your thoughts match up with ours. Cheers. Ashley McIsaac: Hi™ How Are You Today? This is Scott G from the Sonic collective with our May 2018 pick. No, really. That’s the pick. Hi How Are You Today by Ashley McIsaac. Canada seems to have a couple musical hot spots, Vancouver, Calgary, Toronto and every 5 or so years there seems to be a massive eruption of talent that comes out of the East coast, frequently with an Irish or Celtic root that gets fused into the current musical trend. 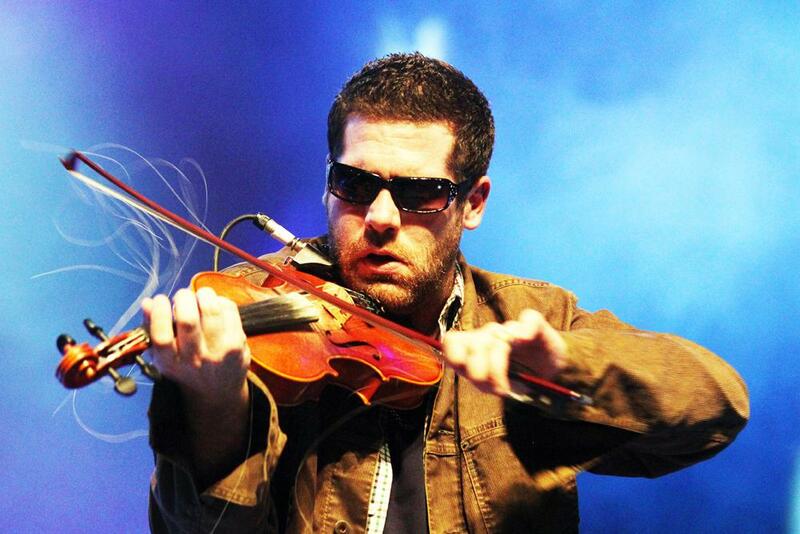 Ashley’s a fiddler from Nova Scotia that exploded onto the Canadian scene in 1996 with his most-critically acclaimed and commercially successful album, “Hi How are you Today”. I remember the main single Sleepy Maggie, was on the radio like every single hour. You may not know this, but Canada has laws requiring a minimum amount of Canadian content to be played on the radio, so when someone like Ashley or, god help us, Nickelback comes along they really play the snot out of them. The album went double platinum and enjoyed some moderate success in the United States and abroad. Historically, I’ve stuck pretty high up on the various lists of top-500 albums, but I thought it would be a great pick to explore a musical theme that comes forward frequently in Canada, and Ashley’s one of those musical oddballs that translates a pretty wild personal life into a uniquely crafted musical experience. I didn’t know this, but apparently he plays his fiddle left-handed, but keeps it strung right-handed, which contributes to his unique sound. Thanks for that, wikipedia! Other albums that were dominating the public conscience that year were the previously-reviewed Jagged Little Pill by Alanis, What’s the Story Morning Glory by Oasis, and Tragic Kingdom by No Doubt. Keep that in mind as you try to figure just how this album managed to carve out its own place in 1996. 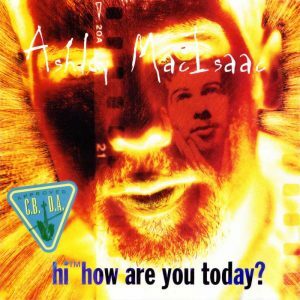 Break out your kilts, gather everyone in the kitchen for a listening party and join Darren, Alain, Scott and I at the Sonic collective in (hopefully) enjoying this month’s pick, Ashley MacIsaac’s “Hi, How are you today.” Cheers. BUT – It can be a soundtrack if it’s entirely original material, composed and compiled for this purpose. I’m glad we made this caveat, because there’s an album that’s considered one of the greatest of all time, usually ranked first or second behind Michael Jackson’s Thriller for best album of the 80s. It’s a soundtrack to an album of the same name. 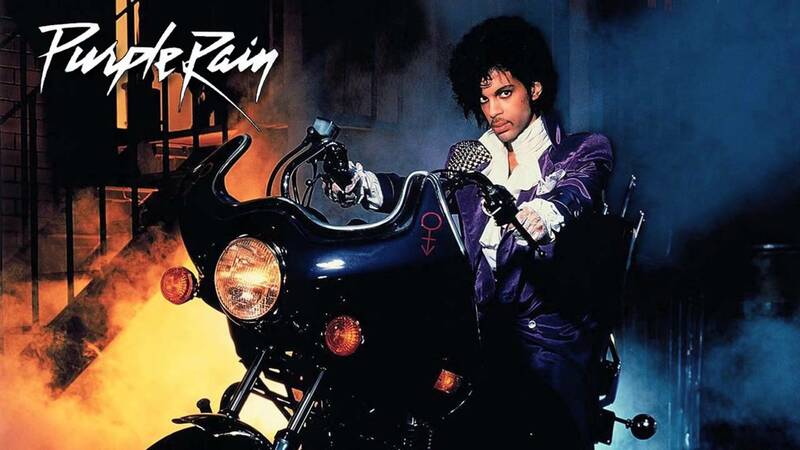 The Sonic Collective’s album for January 2018 is Purple Rain by Prince and the Revolution. 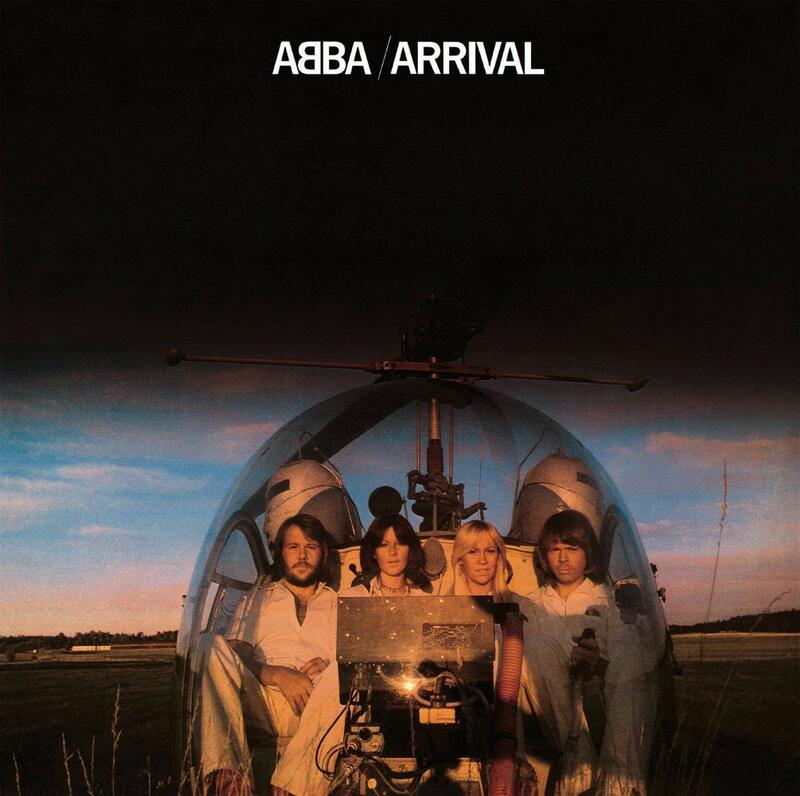 The sixth studio album and the first to feature The Revolution, it’s sold over 25 million albums worldwide and is the third best-selling soundtrack behind Whitney Houston’s the Bodyguard and The Bee Gee’s Saturday Night fever. 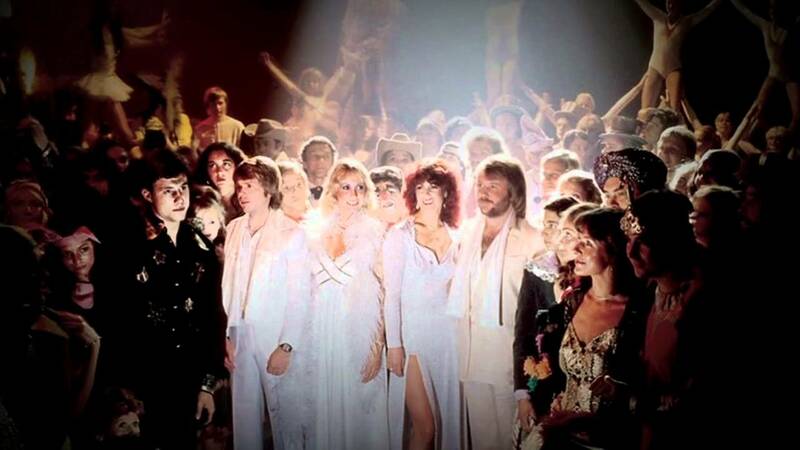 But, let’s take a moment and reflect on the fact that Meatloaf’s Bat out of Hell, has outsold all three of them. That’s RIGHT. Greg, I miss you. I’ve put together a little gameplan for this pick to try and really get the most out of this album. I’ve heard all of Prince’s singles, but never listened to a full album. Apparently this is a real departure from his earlier work, so I think I’m going to start off by listening to the first five Prince albums for context before getting into this album. After listening to the album a couple times I think I’ll go and watch the movie again. It’s been easily a decade so I can’t even remember most of it, but it’ll be fun to see where the album matches up with the scenes and themes in the movie. 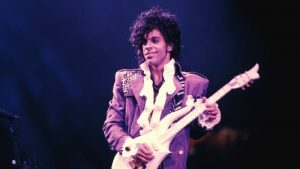 Whether you go all the down the rabbit hole or just want to give the album a couple listens, I hope you join us at the end of January to discuss Prince and the Revolution’s Purple Rain. Cheers. Pendulum before reading and listening to our reviews below. We had some fantastic conversation around this album as usual. 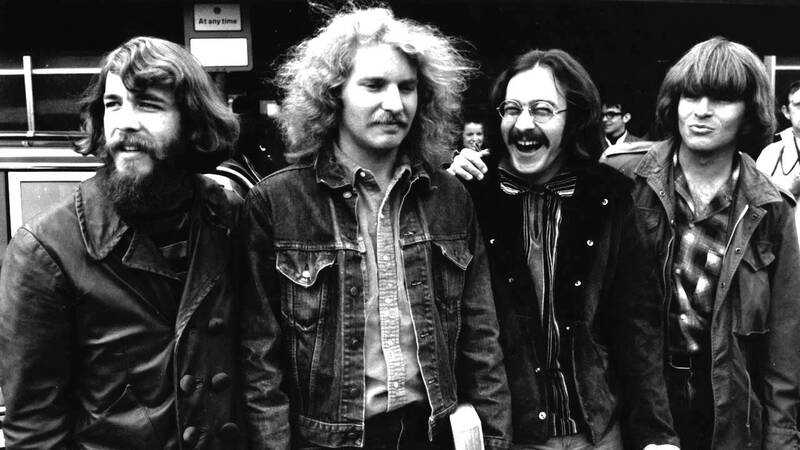 A band like CCR deserves so much respect for what they were and what they did for rock music in the late 60s. The band is famous for breaking apart and John Fogarty holding a grudge against the other 3 members, including his brother Tom Fogarty, Stu Cook and Doug Clifford. Listen to what we thought of this album and learn about the history of CCR. It’s been a while since we rocked out together, and I think George Thorogood was the closest we got to Swampy. 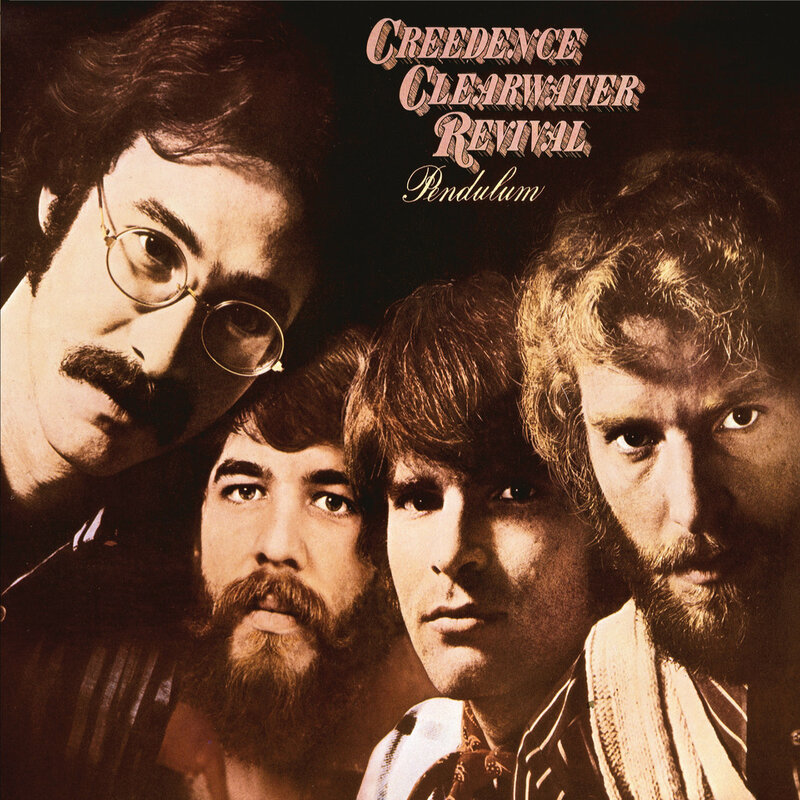 Creedence Clearwater Revival – Pendulum takes us back to the start of the seventies to enjoy one of the Woodstock headliners right before everything came apart. Their sixth studio album, it was the last one before John Fogerty left the band to pursue a solo career, and the band didn’t last much longer after that. Part blues, part country, Pendulum sticks to the swamp rock roots of the band and stands out as one of their most musically-diverse albums. Hey there everybody, Scott G from the Sonic Collective here to introduce our pick for May, 2017. Recently we’ve gone through a number of bands with not only a unique sound, but signature style offstage. 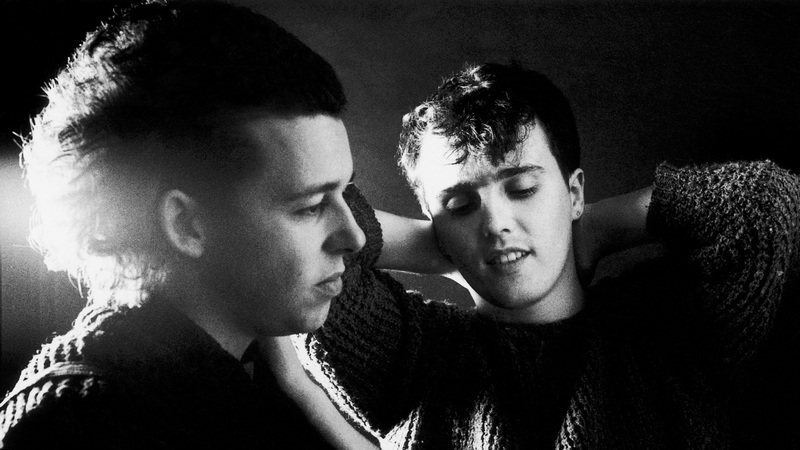 They left their stamp on pop culture and helped chart a generation. Read this article and then please listen to my audio above to hear why I selected this album. This month I really wanted to feature a female artist and continue the unintentional theme of musicians that came onto the scene and threw everything in the air. Tore up the charts and pop culture at the same time. 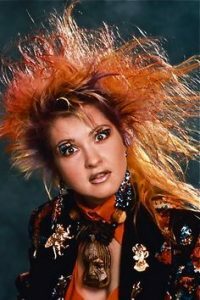 Everyone will remember Cyndi Lauper for exploding onto the scene in 1984 with the Album She’s So Unusual. Even if the title doesn’t ring a bell, songs like Time after Time, She Bop, and the impossible to get out of your head “Girls Just Want to Have Fun” will certainly be familiar. Like everyone else, I’ve ran into Cyndi’s songs on the radio, but I’ve never actually sat down and listened to one of her full albums. 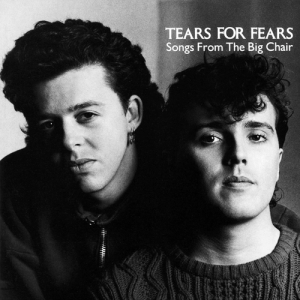 This first album spent 77 weeks on the Billboard 200, is certified six times platinum, and Slant Magazine ranks it #22 on the Best Albums of the 80s. My sister also thinks she’s pretty cool. 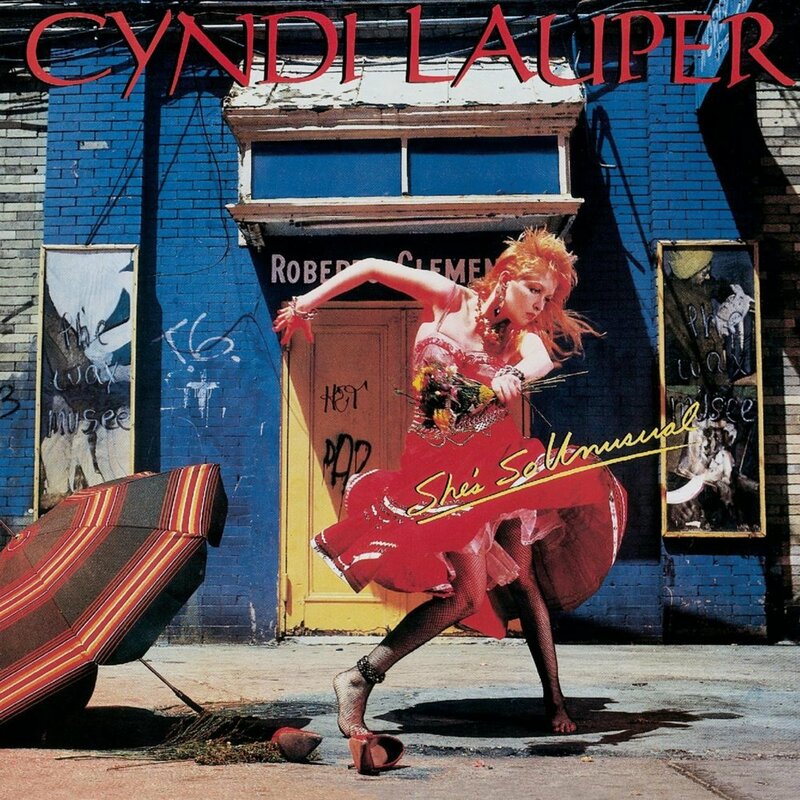 So, join us at the Sonic Collective this month in enjoying Cyndi Lauper’s debut album She’s so Unusual, and tune in at the end of the month to see if your thoughts are the same as ours. See you then. Hear our review of this album here. 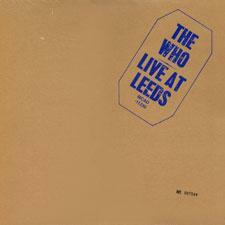 Ladies and Gentleman, this month’s pick is Live at Leeds, by the Who. 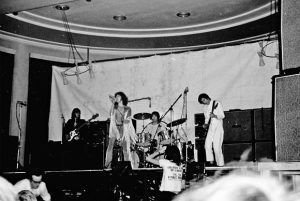 Recorded in 1970, it’s the band’s first live album, featuring the entire original lineup of Roger Daltrey, Pete Townsend, John Entwistle and Keith Moon. 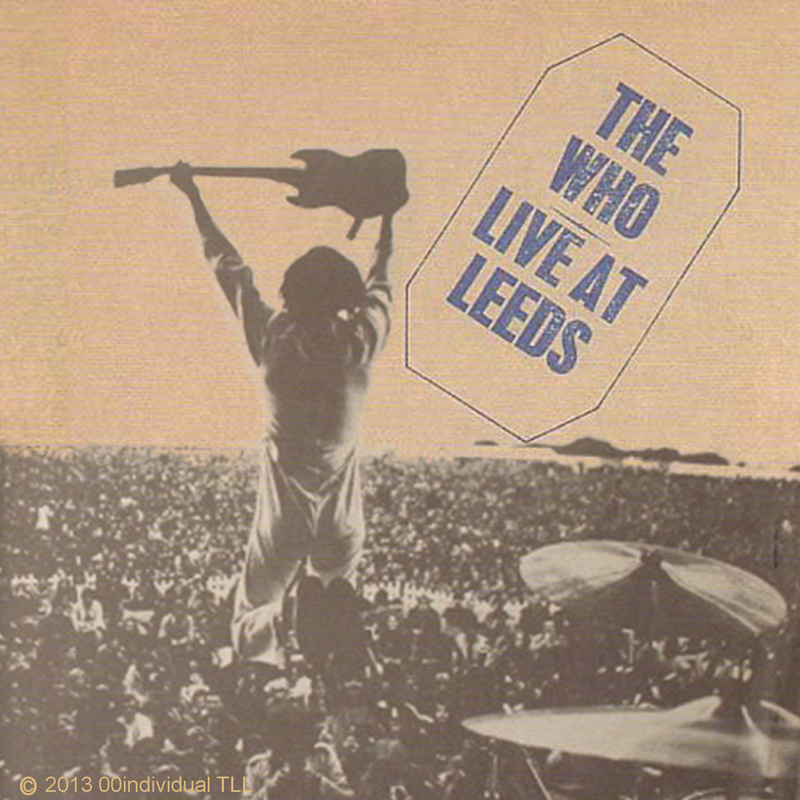 Arguably one of the best live bands in the world, I know I really love them, I’m comfortable Live at Leeds will hold its own against the already amazing live albums we’ve already covered. For the review we’ll be using the 2001 deluxe edition, which is the first one that included the entire concert set list. They tweaked the order a bit to put the whole Tommy rock opera together, but on a first listen it doesn’t cause any major problems and it’s well worth it to get the entire concert.